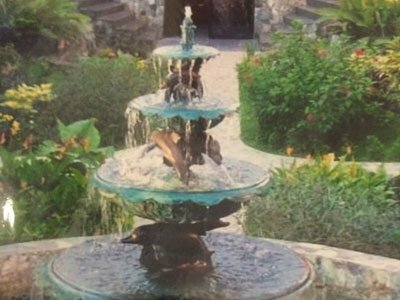 If you’re looking for a bronze statue or fountain in a unique design, our ‘custom-cast’ service is ideal. Size, quantity or quirkiness isn’t an issue for us. 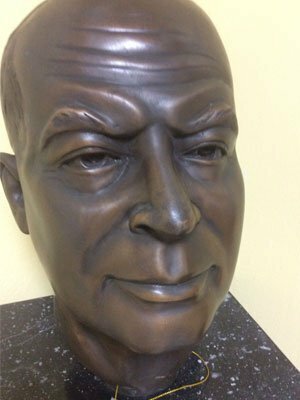 We can create bespoke bronze statues from a photo or drawing. 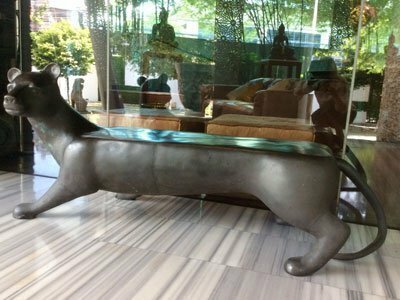 It could be your pet, a unique feature for a hotel or restaurant, a club or company mascot or, in fact, any specific design. 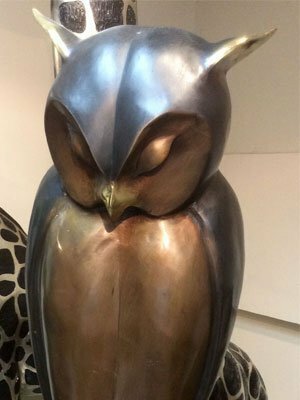 We supply custom-made bronze products for private individuals, designers and businesses. Send us your initial requirement. A photo or drawing will be fine. 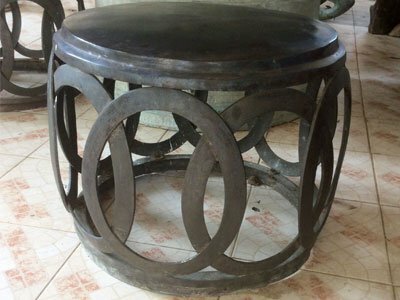 We also require measurements (the exact dimensions you’d like your statue or fountain to be). We’ll then get back to you with a no-obligation quotation. 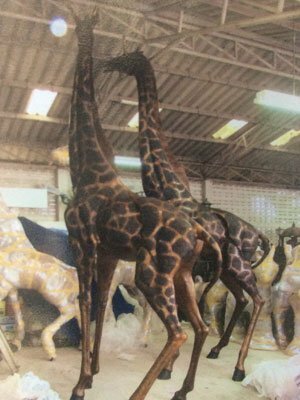 If you’d like to proceed, we’ll firstly create a replica wax model of your design. We won’t start casting until you’re 100% satisfied with the mould. 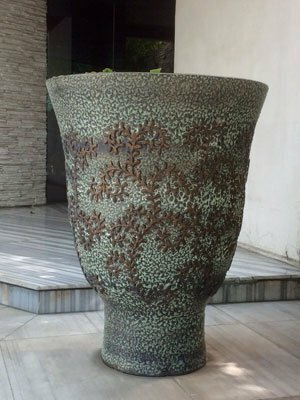 We work with bronze foundries in Asia who we know and trust. Our business relationship with them spans 25 years. They understand the quality and service we desire. 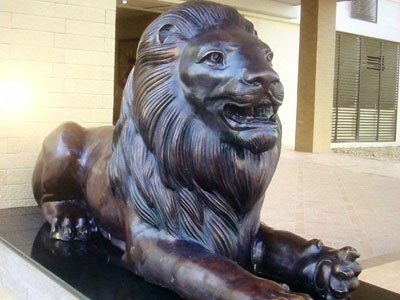 If you would like to receive more information on our custom-made service or a no-obligation quote for a specific type of bronze statue please contact Jenny McClement either by email [email protected] or call 01364 649005.